Living in the western world there are innumerable ways to find yourself in debt; be it anything from over-exuberance to mis sold PPI, it is almost too easy to end up owing. 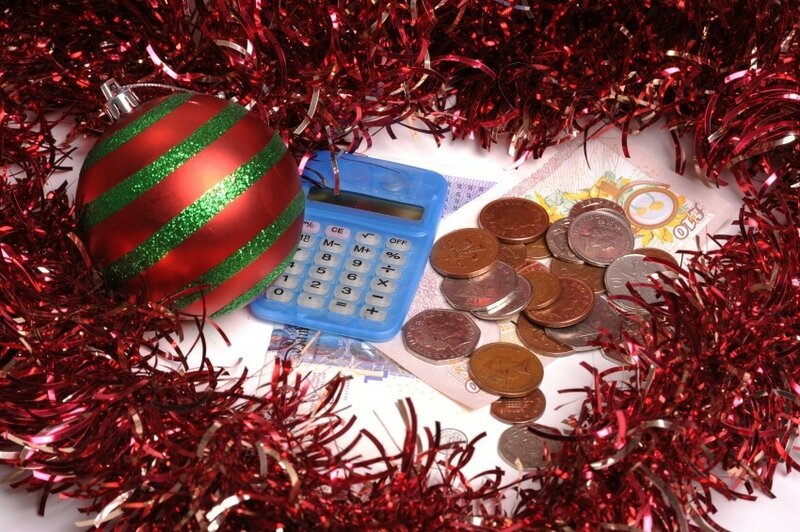 In one of our recent blogs we discussed some tips on how to avoid a financial hangover this Christmas, so in keeping with the upcoming tradition of draining your bank account and purchasing silly amounts of presents, we felt it apt to provide some pre-season advice to help you avoid overstretching yourself this Christmas. Resist the temptation of being bought into an extended credit agreement to be able to afford your gifts. Not only is it worth noting that if you can’t pay for it outright, you probably can’t afford it, but also you need to check the APR. The APR is where you can find yourself paying off the debt for years to come, so keep your head screwed on and always check the small print. There is a lot to be said about things being too good to be true; if something is cheap, then there is probably a reason for that. Not only may the product be of inferior quality but, as such, it could be dangerous. Similarly – see the above APR situation – you may well think you’re getting a good deal, but if you don’t check the small print, you could end up paying through the nose. You might be chuffed to have found something for a difficult-to-buy-for individual, but don’t get caught up in the moment. It is unlikely that you’ve found the best value for money on an item in your first go, so keep it in mind and shop around. 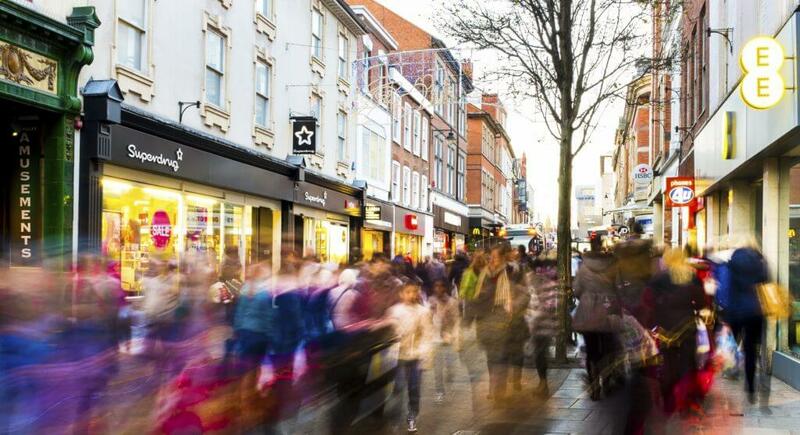 You can save significant amounts on one item alone, let alone over the whole of your festive shopping. If you even save a pound on each item then you are potentially looking at a hefty amount of money. It’s tempting to disengage logic at Christmas and over spend on the ones you love – even we get caught up in it! But as long as you keep yourself a little more grounded and are aware of your bank balance, then you can’t go far wrong. If, however, you find that you need some advice, or would simply like to discuss our services further, then don’t hesitate to get in touch. You can contact our team of friendly professionals on 0800 011 2322, where we are always eager to help you with any monetary issues.